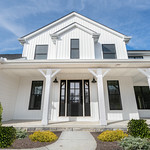 We love introducing prospective home buyers to the Wayne Homes process in person; there’s nothing that can quite replace the feeling of walking into a model home, or talking through the design of your future kitchen inside one of our custom design studios, or just sitting down and having an in-depth, in-person conversation with one of our new home consultants. That said, we recognize that getting to one of our offices, model home centers, open houses, muddy boots tours, or other in-person event doesn’t always fit with the busy schedules of the families and individuals we work with every day. For that reason, we have made it a priority to provide online tools and experiences that, while not able to replicate an in-person experience, come as close as they can, while giving you the convenience of not even leaving your home! 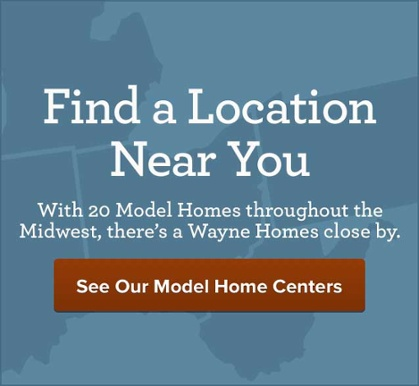 We’re thrilled, then, to be introducing our newly designed website, to help improve your online experience with Wayne, and to share some new and improved online tools for conceptualizing your future home with us. Here’s a rundown of some of those features; we hope you’ll click around and take a peek! 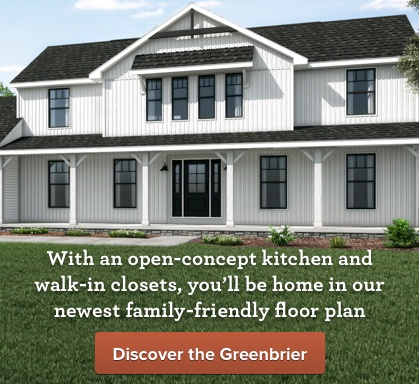 NEW: Model Home Overview Page + Model Home Pages with Galleries: Can’t stop by one of our model homes? No worries! We now have dedicated home pages for all of them, along with robust galleries where you can really get a feel for how these spaces are designed. NEW: Galleries: We now have an entire section of our website dedicated to galleries and videos! Looking for photos of a particular floor plan? 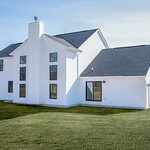 Interested in getting some ideas for Custom Home design? Check out the new page for all of that and more! Floor plans + Interactive Floor Plans: Curious about how the blueprint of a specific floor plan looks? Want to click around and explore how you can move through a home, customize it to your specific needs, and more? Check out our immense floor plan and interactive floor plan gallery. Virtual Tours: We love walking around a home with a prospective buyer, but a virtual tour is probably the next best thing if you can’t make it in person. Virtual tours let you click and scroll around every nook and cranny of a home, moving in a complete 360. Open House + Events Page: Want to know what we have going on in terms of open houses and upcoming events? We decided to make doing that as easy as possible. Check out this new page, with an interactive map that you can refine by your specific location, so you can figure out what we have happening that fits with your busy schedule. We hope you love our new site as much as we do! Nothing replaces a conversation, though, so get in touch to talk some more about how to make your home a reality!